Before last year, most of us knew the Audi A3 as a compact hatchback that didn’t offer many versions and trims compared to what Audi had available to its customers in Europe. That said, the new generation of the Audi A3 is now in sedan form, with a convertible model thrown in for good measure, and offers plenty of engine choices that will appeal to almost every type of consumer. Introduced recently, the Audi A3 features the impressive design that has been a trademark of the German manufacturer’s model lineup for years now. The Audi A3 is sleek and stylish, and it looks good from any angle. Although its design is perfect right out of the box, you can opt for the S-Line package, which adds larger wheels as well as a few other exterior modifications that really make the car stand out. Starting at $ 31,600, the 2015 Audi A3 is powered by a four-cylinder, 1.8-liter turbo engine that offers 170 horsepower and an average fuel economy of 7.1 liters per 100 kilometers on the highway. That said, if you really want to maximize your fuel-efficiency numbers, you can opt for the 2.0-liter TDI diesel engine that offers 150 horsepower and an impressive 236 lb-ft of torque. Offered at low RPM, the plentiful torque offers tons of power when the time has come to accelerate off the line or pass a slower vehicle, yet the engine remains remarkably efficient with an average fuel economy number of 5.5 liters per 100 kilometers. You can also get a more-powerful 2.0-liter turbo engine that offers 220 horsepower. No question, there are a lot of engine choices to be made when the time comes to buy an Audi A3, and there is something for every need and budget. Of course, we cannot forget the excessively powerful Audi S3 as well. Offered starting at only $45,400, the S3 is powered by a four-cylinder, 2.0-liter turbo engine that delivers a strong 292 horsepower. That’s enough to get to 100 km/h in less than 5.0 seconds, making the S3 an affordable vehicle that can outrun many vehicles costing twice as much. On the road, the Audi A3 offers that balance and stability we have come to love from Audi. Perfectly balanced, it will appeal as much to buyers looking for a comfortable vehicle than those who want performance first. 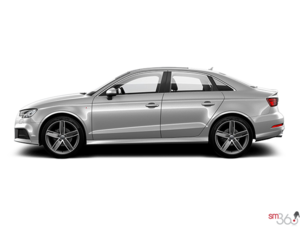 Offered with Audi’s renowned Quattro all-wheel drive system, the A3 is the perfect all-weather compact sedan. 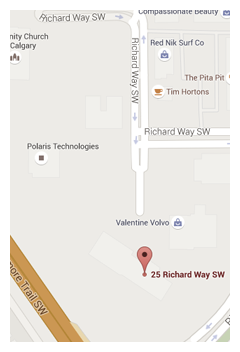 To learn more about the 2015 Audi A3 and S3, contact us today at Glenmore Audi. 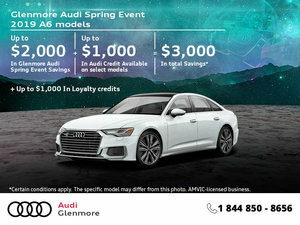 Get the 2019 Audi A6 today!